This will be the second Songwriters’ Night hosted by yours truly. Writers are encouraged to bring in an instrument and perform 2-3 of their original compositions. 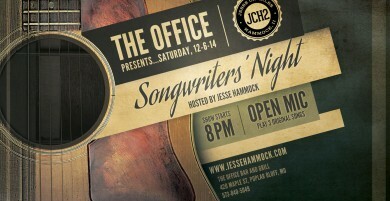 There will be a sign up sheet at the venue and songs start rolling between 8 and 9:00 p.m. I will have a few pickers and grinners in tow with me and if you would like we could play the songs you wrote by your side on stage. 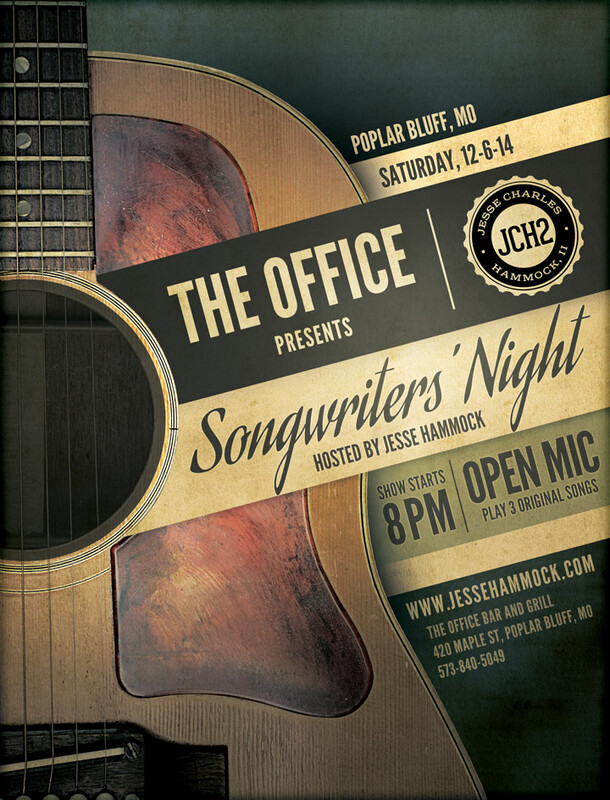 SONGWRITERS WILL SIGN UP AND THIS WILL BE A FIRST COME, FIRST PICK, type of cordial throw down. Hope to see y’all there.